Hello & welcome to the ESAD December 2018 Holiday Catalogue Blog Hop. For today’s project I decided to show off some more of the fabulous Santa’s Workshop Suite. (If you haven’t seen my earlier projects using this suite you can click here, here & here to check them out). 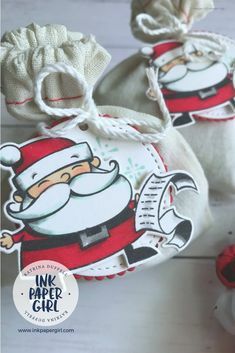 This project features a couple of super cute, super simple gift tags made with my fave stamp set.. Signs of Santa stamp set & the coordinating dies, along with some easy peasey, lemon squeezy, fun & easy to use Santa Bags. These small calico bags are the perfect size for popping all sorts of little treat’s into. I chose to fill mine with delicious Lindt chocolate balls, & give them out as surprise gifts, to all the ladies at my most recent class; But you could also fill them with bath salts, reindeer food, pieces of jewellery, baked treats, marbles (who remembers marbles? ), a gift card & some pretty filling. I mean really, the possibilities are almost endless as to what you can put in them, which in my book, makes them fantastically versatile. The other fabulous thing about these bags is that because they’re made from calico you can further customise your gift giving by hand stamping each bag. All you need to do is lay each bag flat on a table & then stamp them till your hearts content using our beautiful Stampin’ Up! 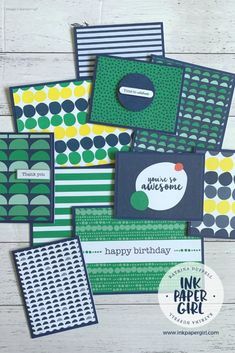 ink pads & any stamp set of your choice. You can find the Sign’s of Santa photopolymer stamp set & coordinating dies, along with the Santa bags on page 19 of the current Holiday Catalogue. If you haven’t seen it yet, you can view the online PDF version by clicking on the image below. 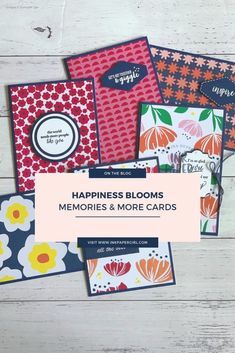 There are SO MANY awesome goodies in the new catalogue, that I know you’re going to find something that you love inside it. I hope you’ve enjoyed today’s quick & easy project, & are feeling inspired to try something a little different with your gift wrapping this year. Love what you have done with these bags. Super Cute Katrina! Gorgeous as always. I love them. These are soooo cute, Katrina. You’re right that the possibilities are endless! Great project. Super cute idea. I love easy and these are a great time saver at this time of year. Thanks for sharing.